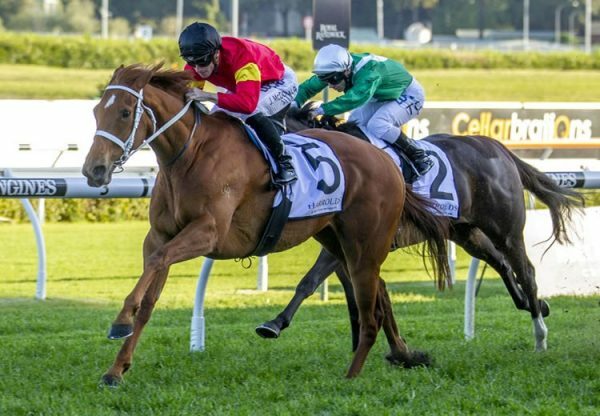 Former champion jockey Chris Munce is the trainer of talented filly Champ Elect (2f Choisir - Champalou, by Encosta de Lago) who went two for two with a strong finishing win in the Listed BRC Calaway Gal Stakes over 1110 metres at Doomben on Saturday. 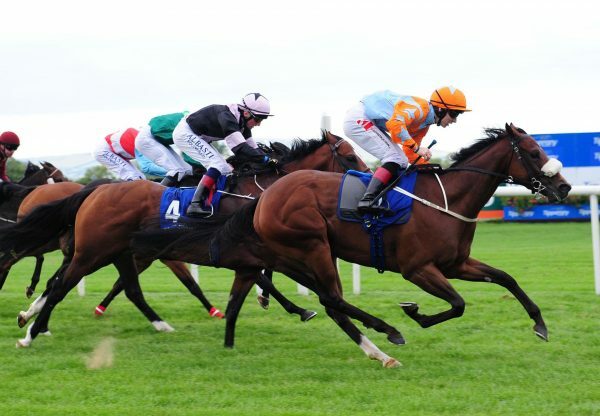 Ridden by Damian Browne, she finished with a late rush to claim a narrow half neck victory. 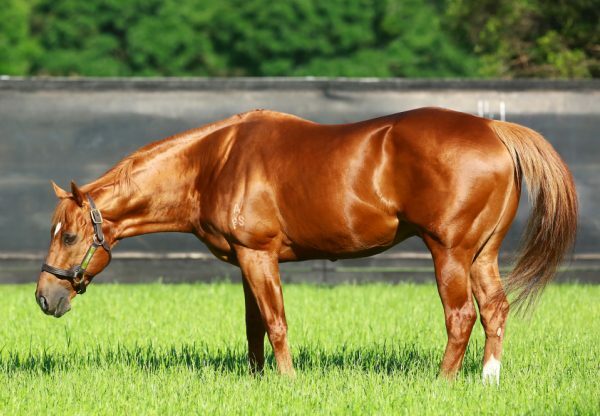 Champ Elect was a $95,000 Magic Millions purchase for Adrenaline Thoroughbreds from the Attunga Stud draft and has already returned $104,200 in prizemoney for her delighted team of owners. 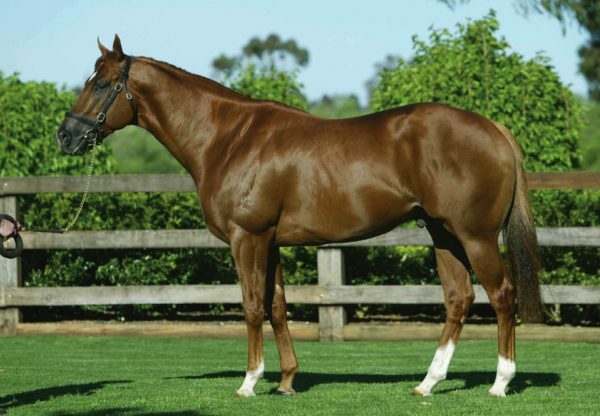 A successful pinhook having been bought as a weanling for $52,500, she is the first winner for Champalou, a juvenile metropolitan winner by Encosta de Lago from Group I Queensland Oaks winner Vouvray. 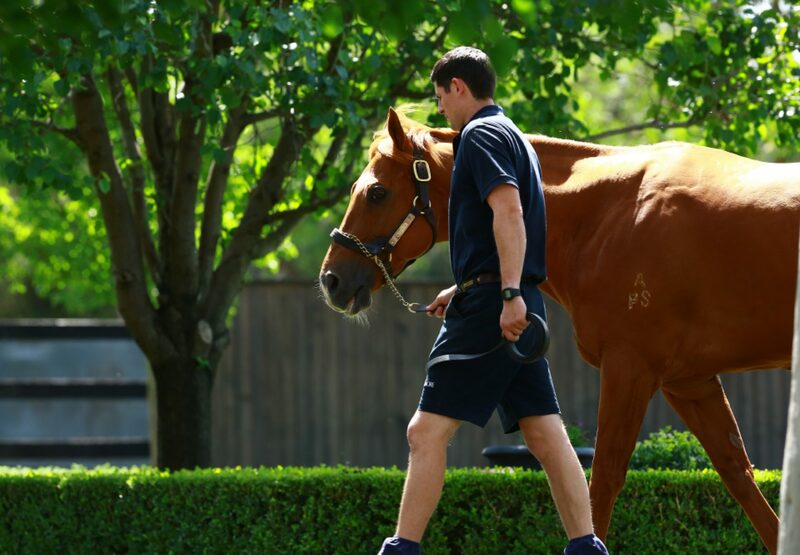 Champ Elect is the 78th stakes-winner for leading sire Choisir and is bred on a very successful cross being the sixth Choisir stakes-winner bred from a daughter of Encosta de Lago. The cross runs at 70.8% winners to runners with 17 winners from 24 runners headed by Group I winners Divine Prophet and Japonisme.